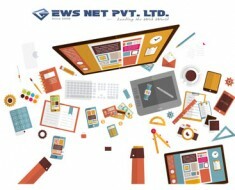 Indian website development company for ecommerce | EWS Net Pvt. Ltd. 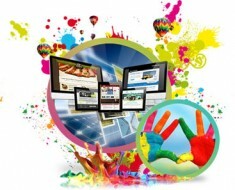 There has been a tremendous boom that Indian ecommerce website development company has seen in the last few years. The APAC region has seen most of the boom in the field and India being one of the fastest growing economies in the world. 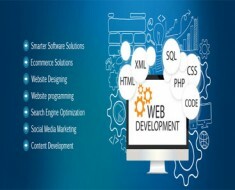 Latest statistics, says that the retail E-commerce sales figures in India has seen a whooping and absolutely unprecedented growth from a 2.3 billion UDS in the financial year 2011 – 2012 to an estimated 17.5 billion USD. The numbers are no doubt high for India considering the illiteracy rates here and the number of people, who still lives in the rural area of India. 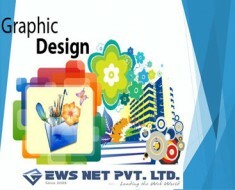 However we may put forth strongly is that its only the urban areas that has been contributing to these numbers and the therefore it may be emphasized upon that the number of people opting for this new change has been growing very fast here in the urban parts of the country and adaptation to technology for the new generation has been extremely fast. Couple of showstoppers those have contributed in an adverse manner to the growth of the said industry here in India are limited usage of financial instruments by people, banks charging very high rates for payment gateways, and improper customer service by the postal departments (by both private and government) and demarking the mofussil areas as non-delivery zone have hit the industry pretty bad. But India is still immerging as one of the most powerful growing economies in the world in spite of the adversities being faced. We wish all the best to the industry.